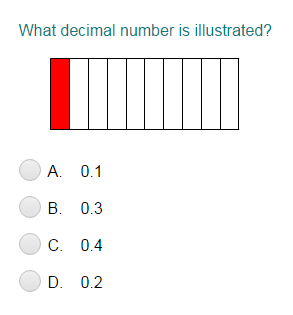 What did you think of Divide a Decimal Number by Powers of 10 ? When dividing by a power of ten, move the decimal point to the left by as many places as there are 0s in the power of 10. Here, we observe that there are two zeros in 100. So, move the decimal point two places to the left.